The things holding us together are often those which tear us apart. No… wait. That sentence sounded way too philosophical for its intent. 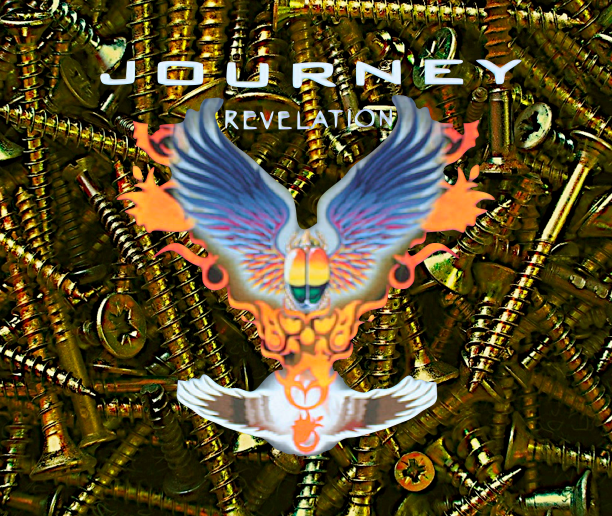 And I may have just unwittingly plagiarized Journey. Or Bad English. Anyway, I am talking about fasteners – Nails and Screws. You need nails to hold the place together, but they often end up in undesirable locations – on the ground rusting your new concrete, piercing the water lines, and buried in your new set of snow tires. Same with screws. An essential component of construction, sure, but responsible for more drywall repairs than a piñata party in your kitchen pantry. What’s the best way to install a NAIL? 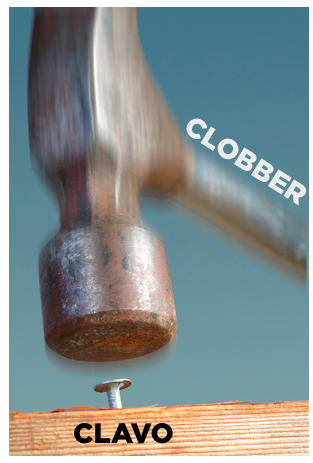 Right – you CLOBBER it. Remember that V’s and pronounced as B’s en Español, so CLAVO sounds a lot like for CLOBBER. What’s the best way to install a SCREW? Get your head out of the gutter, please. Focus. This is a short post…. Right – you TURN IT. 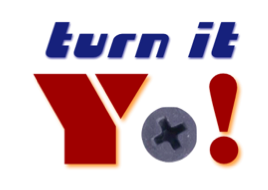 If you have a TORNILLO, you have to TURN IT, YO! And Buena Suerte keeping them both out of your new snow tires. ‹ Don’t Act Like an Idiom.